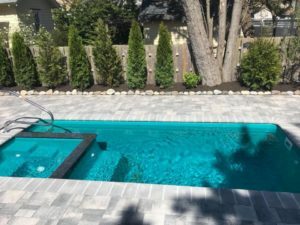 Kline Brothers landscaping is a full service landscape & hardscape company servicing Manahawkin, Long Beach Island and the rest of Ocean County, NJ. 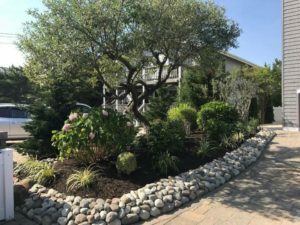 Kline Brothers landscaping of Manahawkin & LBI is a full-service landscaping company. Our established business allows us to deliver industry-leading landscape solutions to commercial and residential clients. Built on a family tradition of caring, we are driven by a passion to exceed customer expectations and consistently deliver client satisfaction. We at Kline Brothers are proud to offer carefully designed landscapes crafted to suit our residential & commercial clients’ preferences while prioritizing sustainability and beauty. 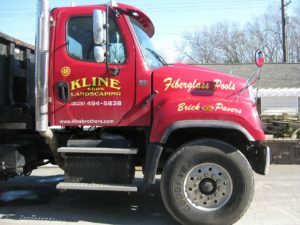 Kline Brothers has always focused on one thing: customer satisfaction. We deliver that satisfaction through our comprehensive range of hardscaping and landscaping services, including both residential and commercial. Ready to start your next landscape project?